Installing WordPress on your domain is enough to let you have your own free press publishing whatever you want the world know. 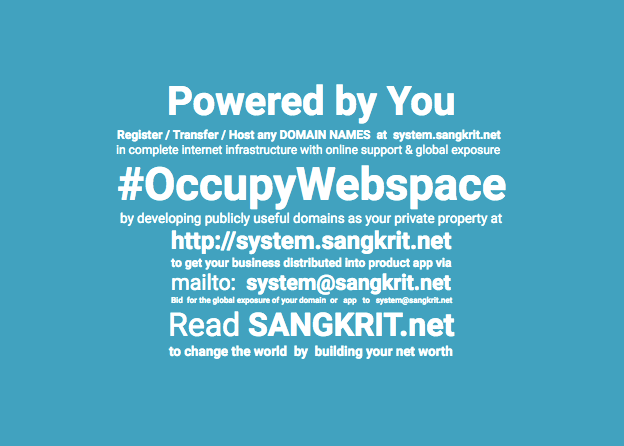 Managed WordPress at http://system.sangkrit.net does that too for you. People like knowing and your consistent work to let them know pays off soon by generating advertising revenue for you. AdSense is a way to tap that smartly. In this lesson you will learn about showing Adsense units only to visitors coming from search engine results page and social networking websites.